Color Street has a very generous Compensation Plan for their Stylists. It is set up in a 3 phase plan. What are the ways to make Money with Color Street? MARKETING PHASE New Stylists can earn Jump Start Rewards during their first 95 days. Read all about them. Earn 25% base retail . . . Direct Sales is a different game than it was in our parent's day when the Avon lady rang your doorbell each week. Now you can find and access customers right in their computers or phones. 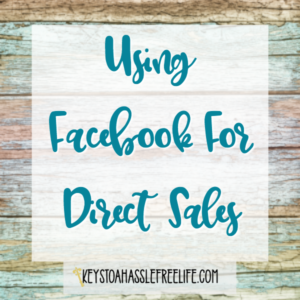 A great way to access and serve a multitude of new customers is by using Facebook for Direct Sales. The . . . 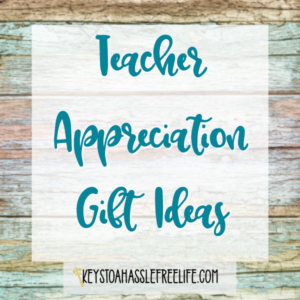 Teacher Appreciation day is coming soon. It is time to do some shopping. What a better way to celebrate Teachers than to shop mom business owners! The people that keep them in business. 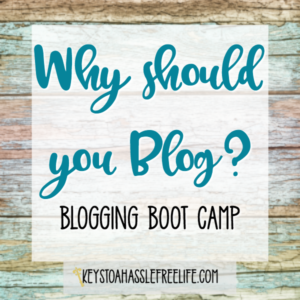 Many moms support their families or pay for all of the extras with their businesses. Let's talk about some . . . Mother's day is upon us. It is time to do some shopping. What a better way to celebrate mom than to shop mom business owners! 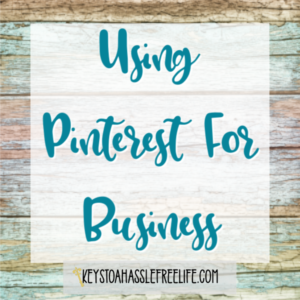 Many moms support their families or pay for all of the extras with their businesses. 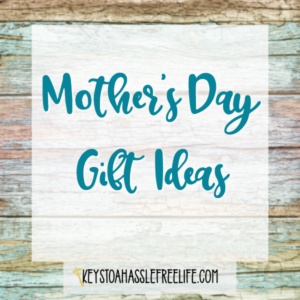 Let's talk about some great gift ideas for your mom, wife or grandmother for Mother's . . .
Color Street Spring 2018 Collection Spring is in the air or at least it is supposed to be! It is time to give your nails a fresh new look with the 2018 Color Street Spring Collection. 20 new nails are available for purchase today!! It will include new, solids, glitters and designs . . .